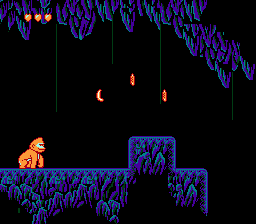 Super Donkey Kong: Xiang Jiao Chuan is an action platformer game for the Nintendo Entertainment System. 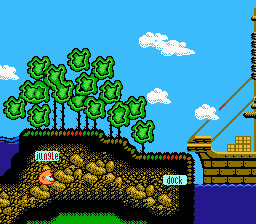 This is the complete translation of the Chinese game Super Donkey Kong - Xiang Jiao Chuan for the NES. 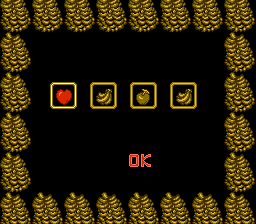 It translates all in game text from Chinese to English. 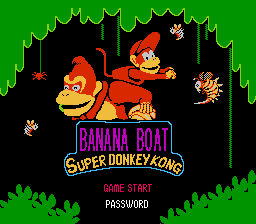 The game translates to “Super Donkey Kong - Banana Boat”. Enjoy!